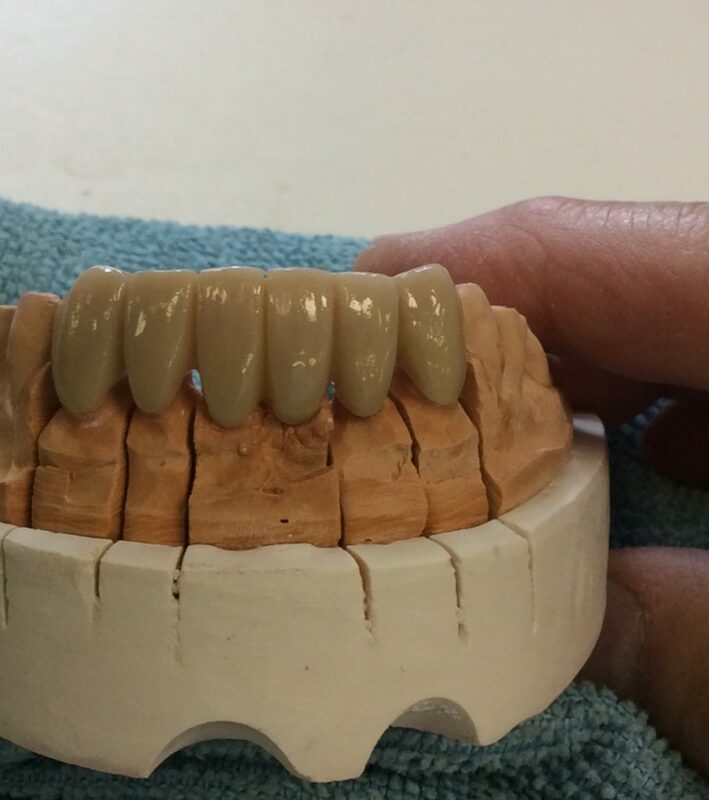 Full-contoured zirconia crowns and bridges are great options for posterior restorations. These prosthetics are fabricated and designed with CAD/CAM technology for a precise fit and don’t have a porcelain overlay. It is an esthetic alternative to PFM metal occlusal/lingual or full-cast restorations. Ziconia crowns and bridges are virtually chip proof, making them ideal for bruxers, implant restorations and areas with limited occlusal space. Contact us if you want to learn more about solid zirconia crowns and bridges or check whether it’s the right material for your patient.